Compelling visuals. Easy design mode. Powerful features and control. 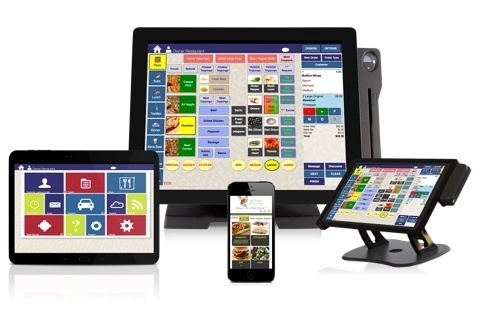 Thr!ve offers your table service restaurant a modern tablet solution that’s designed to keep to make you happy, your servers happy, and, ultimately, your customers happy! Mobilize Your Staff: With POS iPads in hand, your servers can spend more time on the floor with your guests and less time waiting for an order entry terminal. Order Like A Pro. 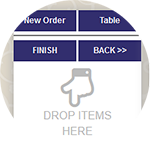 Thr!ve has a flexible menu layout and easy order entry features to guide servers through accurate order taking. 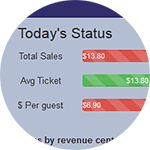 An Eye on the Customer: Visual alerts help keep your team on top of service for all your guests. From seated to served to settled to cleared, you can see at a glance if any customers are waiting too long for attention. Easy, Flexible Design. 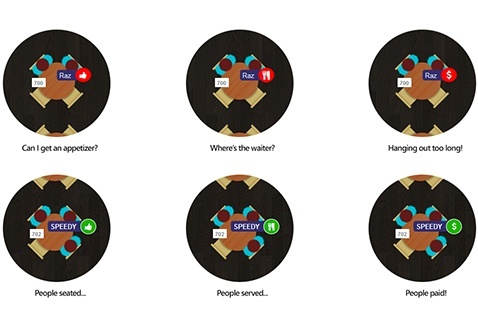 Visualize your dining room with Thr!ve’s easy table layout graphics editor. Don’t let customers sit too long without their first drink or appetizer! Don’t let guests speculate about where their server disappeared to when it’s time to bring the check. Don’t let your host wonder which tables are nearly ready to turn. With Thr!ve, you’ll know. In your restaurant, every detail counts. Thr!ve doesn’t overlook one of the most important impressions you can make on your customer - the cleanliness of your restrooms! Set up service alerts and track who’s checking that the bathrooms are in tip top shape! 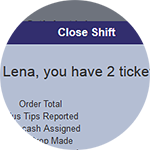 Servers love it when their point of sale makes their job easier. Managers love it when they can keep control over chaos. Owners love it when they’ve got all the data they need to make decisions. Thr!ve has features to keep even the busiest night running smoothly. 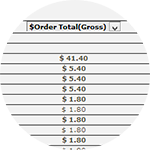 Drag & drop split checks are easy to use for even the largest party. Keep servers in friendly competition with instant color-coded stats that let them know where they stand compared to their peers on the floor that day. Thr!ve’s simple close shift process reduces end of night stress and gets servers on their way quickly, while precisely accounting for everything owed. Powerful analytics and reports keep managers in the know about server performance. For instance, you can manage contests and incentives based on specific items sold. Busy Bar? We’ve Got You Covered. Thr!ve is right at home in your busy bar. With our pre-auth bar tab feature, you can serve customers confidently and securely without storing sensitive credit card data. 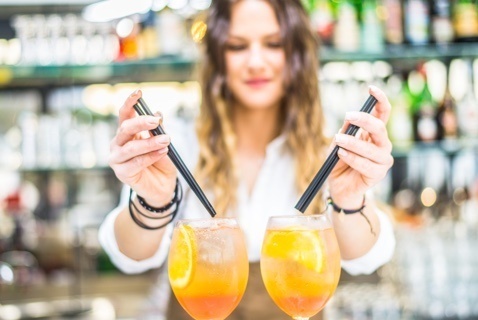 Bar service is all about speed - and Thr!ve POS is flexible enough to handle even your busiest nights. Whether table service is the majority of your business or just a part of the overall mix, you’ll find that Thr!ve point of sale gives you a complete solution. Manage phone & pick up orders easily with full-feature customer management tools; build loyalty with rewards marketing solutions; keep track of large catering and business orders with Thr!ve’s deferred order & reporting options; and offer your customers a branded online experience that makes it easy to order ahead on those busy nights.